Beryl | Gemstones from A-Z at Rocks & Co.
Back Home Gemstone Information Beryl | Gemstones from A-Z at Rocks & Co. The name beryl derives from the ancient Greek "beryllos", which means "blue-green stone". Beryl is a commonly occurring mineral from the mineral class of silicates. The beryl family includes emerald, aquamarine, morganite, goshenite, bixbit, heliodor and yellow beryl. Every beryl variety has its own stories and myths. We cordially invite you to read the story of Aquamarine, Emerald and Morganite in the Rocks & Co Gem Encyclopedia online. Some of the many localities are located in South America, Africa and Pakistan. 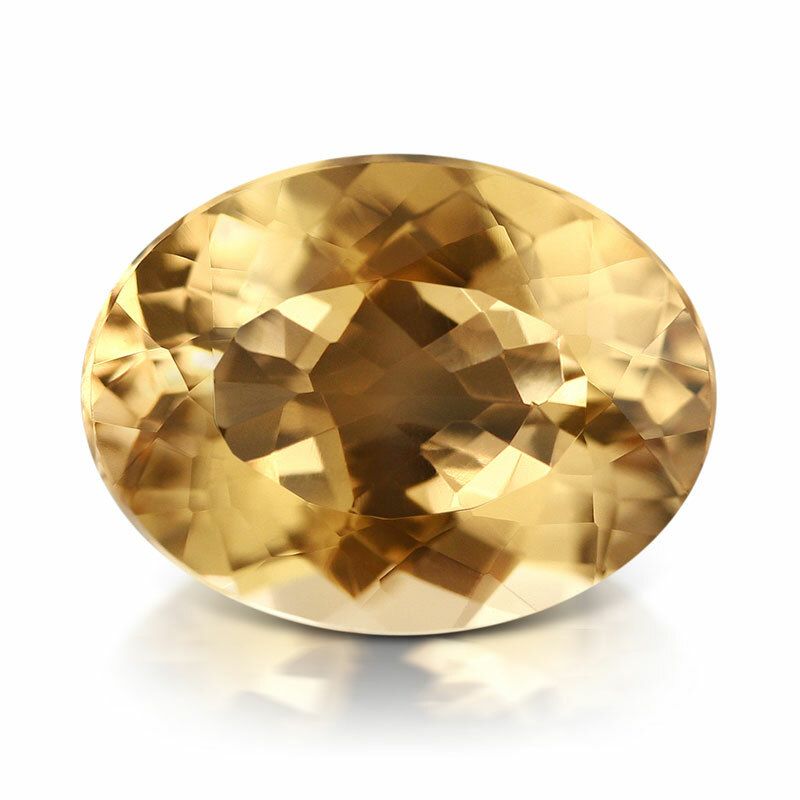 The beryl is an allochromatic, ie externally coloured gemstone. An absolutely pure beryl is therefore colourless, but even the smallest amount of metallic elements in the crystal structure leads to each characteristic colour. The beryl is famous for its perfect, usually single, hexagonal growing crystals with six-sided prisms. 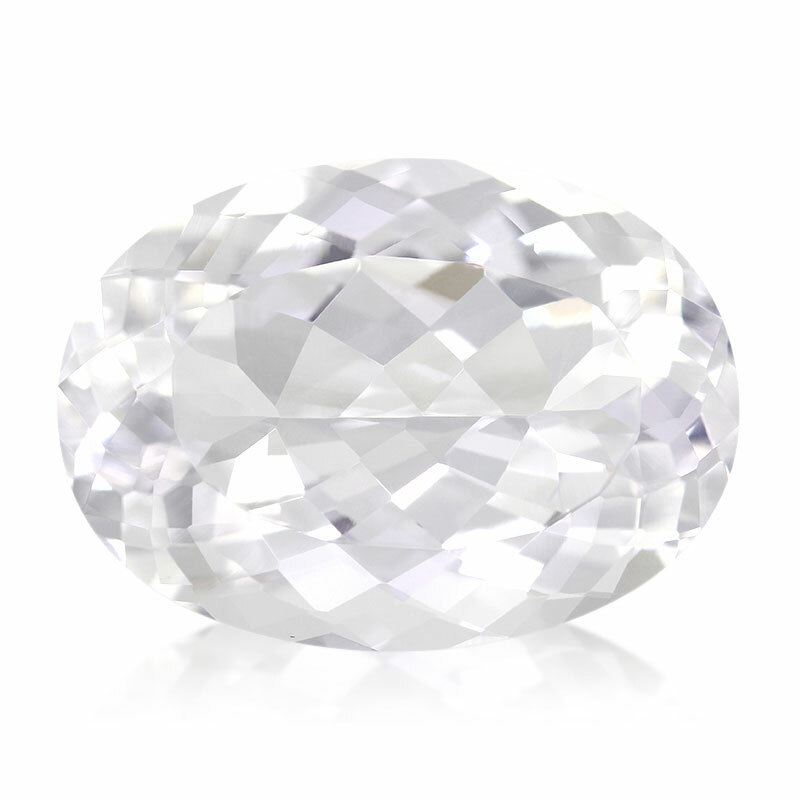 Beryl’s can be cut into a variety of forms, however, certain varieties are particularly suitable for some varieties, such as the emerald cut, which was specially designed for this beryl variety. Some of the beryl’s may show phenomena such as asterism (star effect) and chatoyance (cat's eye effect). Beryl’s have a Mohs hardness of 7.5 to 8.